We've kicked off 2019 in a great way with support from the Don Marco Carola on our previous release by Tyler Coey! 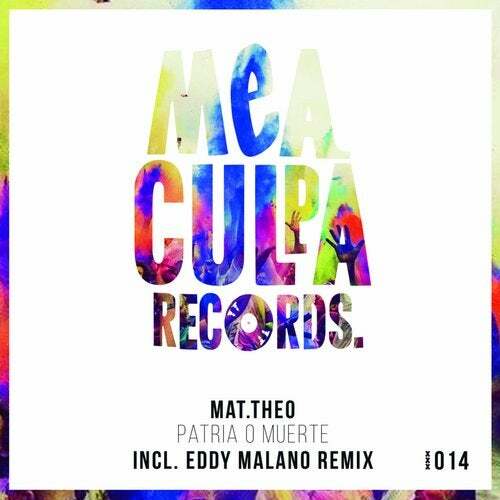 That makes us even more hyped about our future which we start right here right now with this rocking bomb by Mat.Theo including an awesome remix by Eddy Malano! To describe them just right...: Pure tech-house groovers with endless energy! Thanks in advance for the support, it's much appreciated!